St Duthus Football Club are an association football club based in the Royal Burgh of Tain in the North of Scotland. For a detailed history of the club, click here. 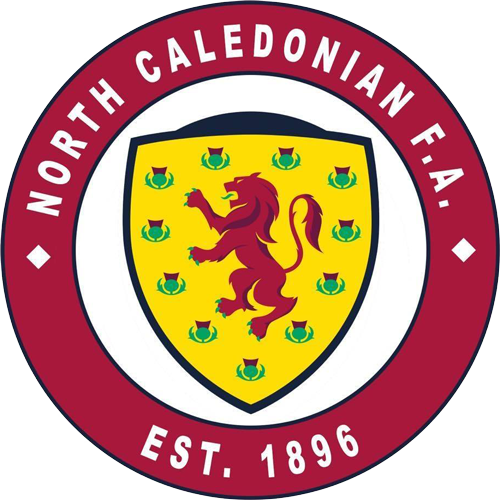 Having played as members of various associations over the past 130 years, the club currently holds membership of the Scottish FA affiliated North Caledonian Football Association and the Scottish Youth Football Association. Working closely with groups and individuals within the community, the clubs' primary aim is to foster the development of football for adults and children aged 13+ in Tain and its surrounding areas, while promoting the wider benefits of the game of football to improve the health and physical wellbeing of our members. Playing under the auspices of the North Caledonian Football Association, the St Duthus FC first team (adult football) competes during the regular football season in the North Caledonian League and its associated cup competitions. 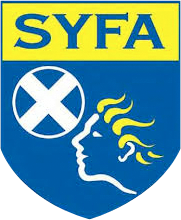 The St Duthus FC Under 17 team (youth football) play as members of the Ross-shire Youth League during the summer months and are currently seeking membership of the Highland Football Youth League, which operates during the regular football season. As one of only three senior non-professional football clubs in the vast area of Ross and Cromarty, St Duthus FC works closely with other sports clubs and associations in the town, including Tain Juniors FC (provider of coaching to primary school age children) and Ross-shire Welfare FA members Tain Thistle FC, in order to meet its aims. St Duthus FC also hold membership of the Ross & Cromarty Sports Council and the Tain Community Sports Hub. The club currently plays its matches on the public park at The Links Playing Fields, located across the rail bridge at the bottom of Shore Road. The club's home ground, Grant Park, is currently under development and subject to renewal of its lease, and as such, all matches are being played at The Links. 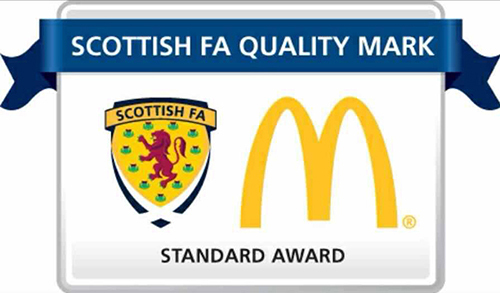 As a Scottish FA affiliated club, St Duthus FC hold Standard accreditation as part of the Scottish Football Association's Quality Mark award scheme, in support and recognition of the club's increasing participation in football, driving high standards while increasing the development of our players, coaches and volunteers. We rely greatly on the help of volunteers to ensure everything runs smoothly at the club. We are lucky to have a committee of passionate individuals who have put their heart and soul into building the club, but as the saying goes, you are only as good as your last game -- and we are always looking to add to our pool of willing volunteers to help ensure that our matchdays are well organised and we continue to improve. Please use our Contact page to get in touch if you would like to become a St Duthus Football Club volunteer.